When research shows that nearly half of all newly hired employees just don’t work out, how can companies with existing recruiting strategies improve their new hire success rate? Discover what makes your organization unique and how to attract candidates that fit your company culture. Get creative ideas on how to source and screen candidates to increase your likelihood of finding the best people. 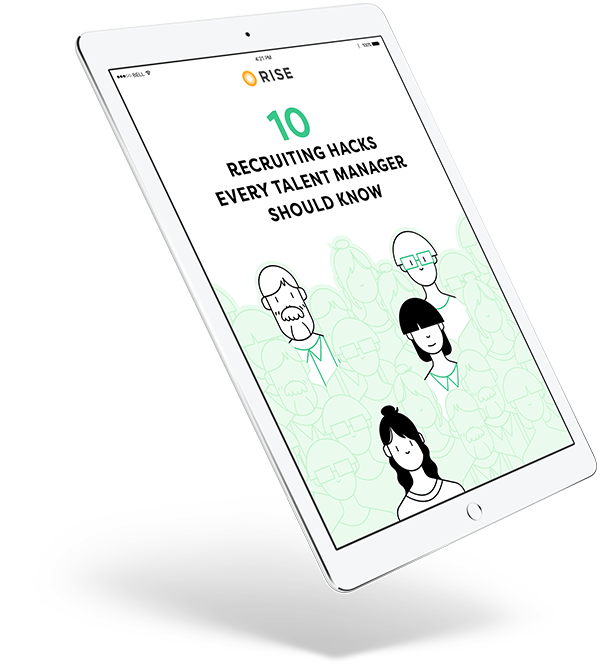 Learn how to make the most of technology to enhance your recruiting strategy and how to avoid costly mistakes.